If you are thinking about going out to the countryside or to the mountain to make routes, we show you the best hiking app that you can install on your mobile phone. Getting lost in nature is wonderful. Being able to enjoy the fresh air, forests, wild animals, spend the night under the stars or make ascents to achieve incredible views of breathtaking landscapes is a luxury within everyone's reach, you just need to propose and feel like it. But, even if you want to disconnect from the world and rediscover your natural side, you do not have to dispense with new technologies when you go for a walk or plan routes in the countryside. 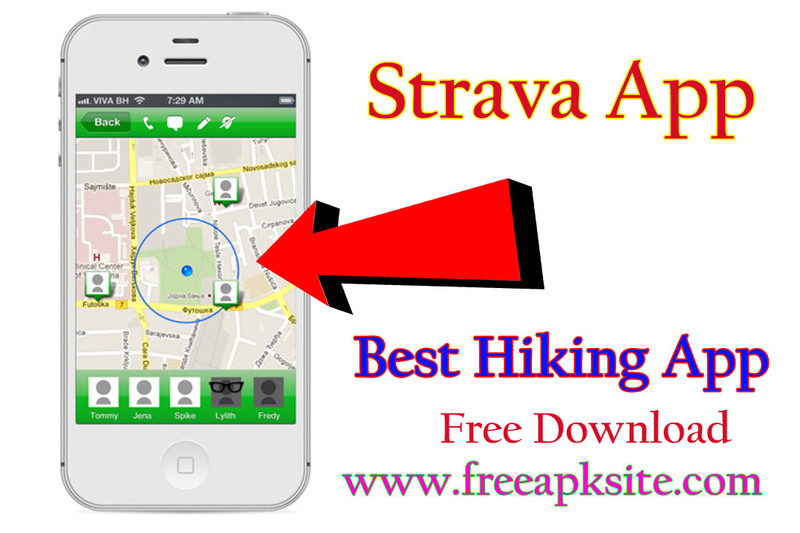 We show you the best hiking app so that you never feel lost and can carry out your routes safely. Currently, we are used to using a mobile phone for everything. When we do not find a street, we want to calculate the fastest route or we look for a place to eat or sleep, we usually use the mobile phone. If you are someone who likes to enjoy nature, you may have noticed that in many places you can not use your mobile phone for lack of coverage. This is a relief because in this way you will not receive untimely emails or calls that ruin your moment of disconnection, but what if you get lost? Do you really know if you're missing something very interesting? What happens if you have an accident and do not have coverage to notify emergency services? Surely you have ever posted these questions, because if you are not an experienced hiker and you do not know how to orient yourself correctly, you may end up getting involved in a problem if the roads are not well marked. If you want to enjoy a few days in the middle of nature and discover unique places without putting yourself in danger, we show you some of the essential applications that you will have to install in your mobile phone and best of all, they work without needing coverage or connection to the Internet. This application for hiking is available in a multitude of devices, some smartwatches are compatible with it so you can monitor all your activity in a precise way and you can not get lost making routes. Its operation is based on GPS tracking and does not need an Internet connection. Before leaving to carry out a route you can plan it from the Web taking into account different parameters, that is, the distance, the difficulty, the type of route that you want to do and the time that you will take in it. 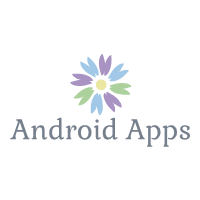 It is a free application available for Android and iOS, which offers great possibilities since it is also a Social Network for athletes who love trekking, hiking or mountain routes. With it, you can monitor your activity at any time and see your progress, as well as being able to share with your friends the routes you do and follow what they are doing.